The upcoming episode – the fourth in the 10th series of the show – is written by Mike Bartlett and is titled Knock Knock. The audio for the Doctor’s upcoming adventure, which features scuttling termites and promises to be a ‘very creepy and scary episode’, will be manipulated so that it appears to be coming from anywhere in three-dimensional space, including behind, above and below the listener. 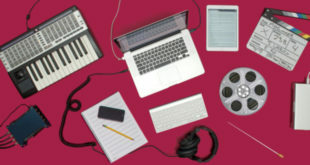 The BBC has made numerous pieces of binaural content available to its audiences in recent years, including two immersive ‘Fright Night’ dramas on Radio 4 for Halloween 2015, the Turning Forest which was premiered at the 2016 Tribeca Film Festival in New York, and several interactive digital pieces for BBC Taster including Unearthed, in collaboration with the Natural History Unity and Realise. BBC Research & Development also rigged an additional microphone array at the Royal Albert Hall for the 2016 season of the Proms and used it to record 3D sound. The team used the new mic array and the existing complement of Radio 3 microphones to create binaural mixes of some Proms performances. 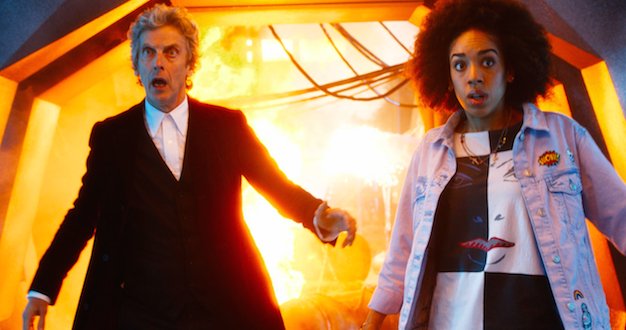 The episode will be released on the BBC iPlayer catch-up service in two versions – one offering the binaural effect – after it initially airs on BBC One at 7.20pm on Saturday 6 May. The BBC is yet to reveal whether viewers will get the same effect listening through surround-sound speakers.